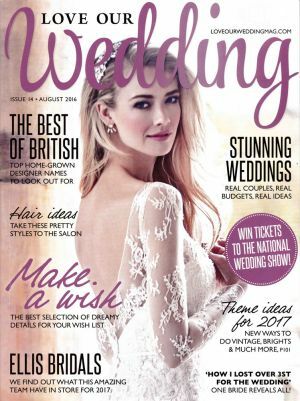 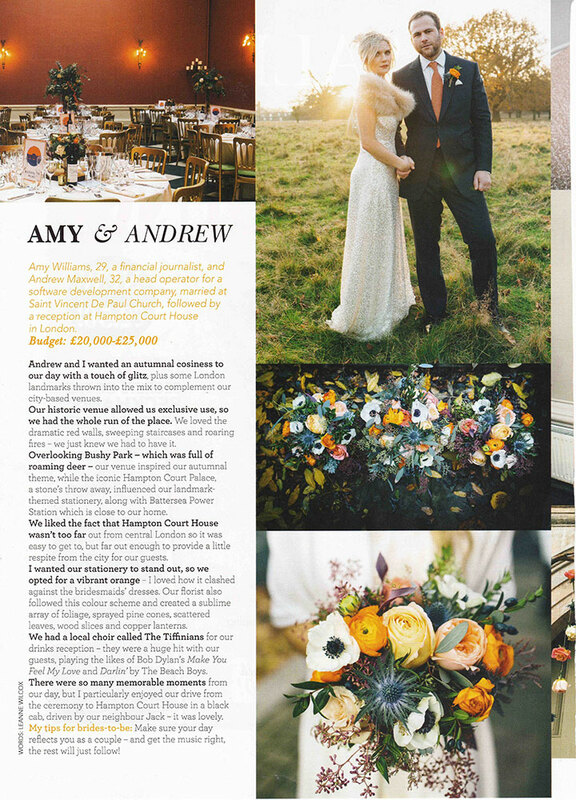 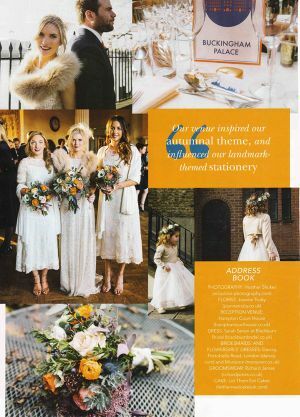 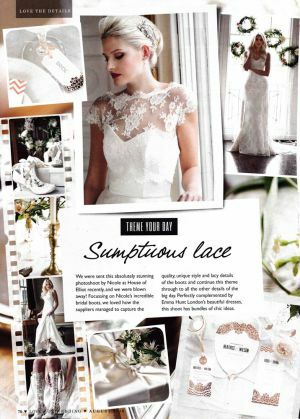 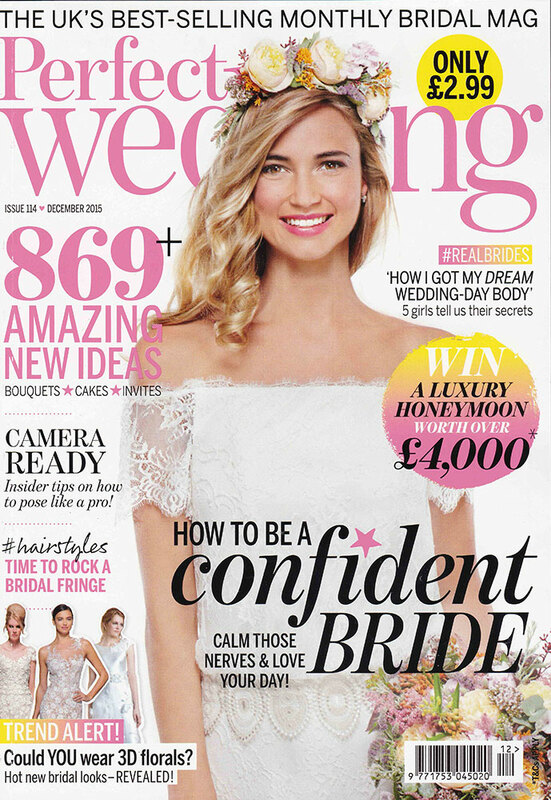 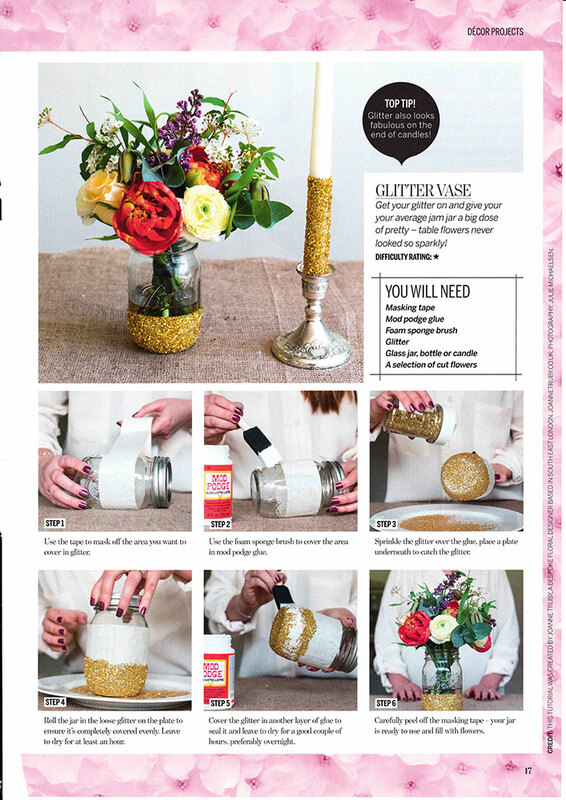 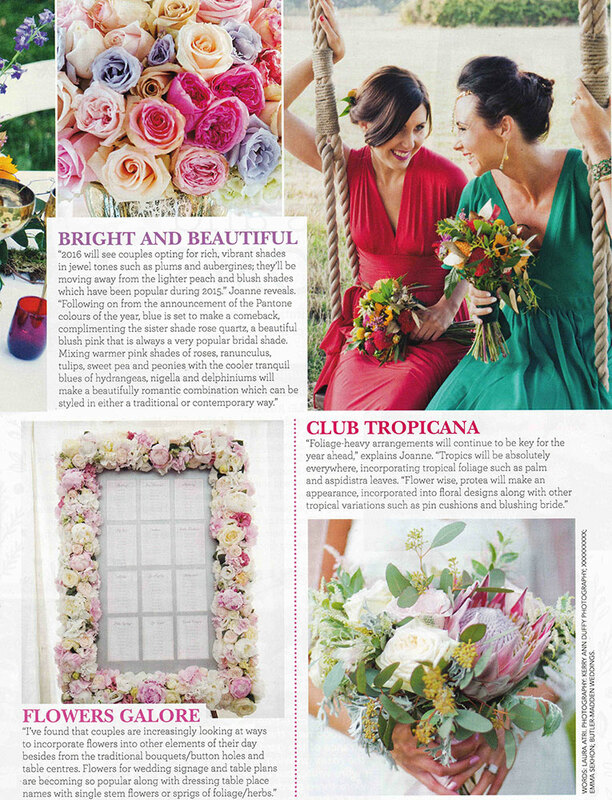 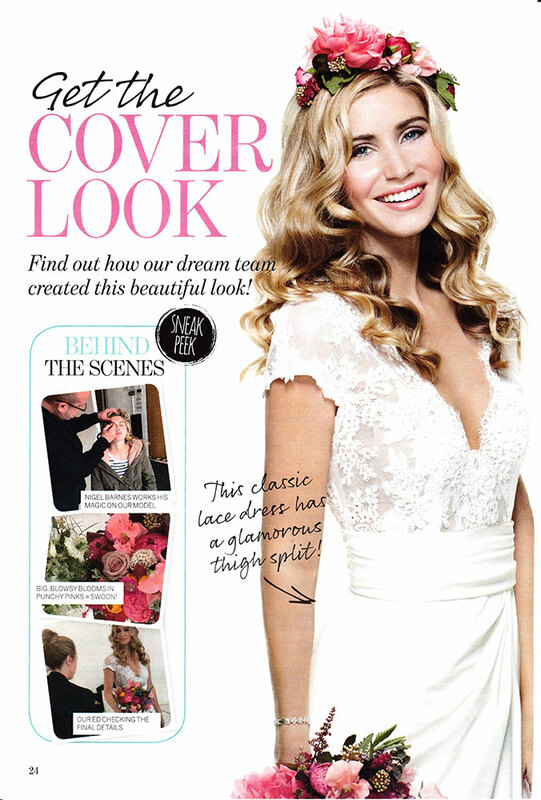 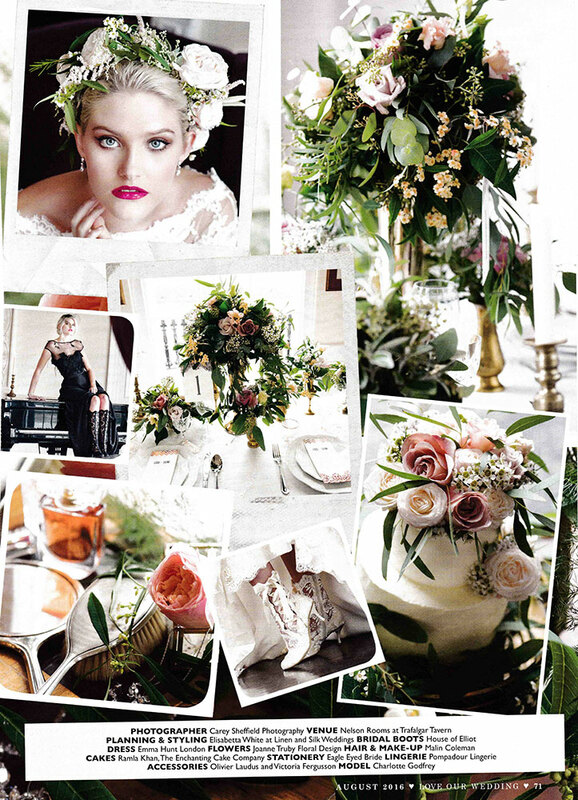 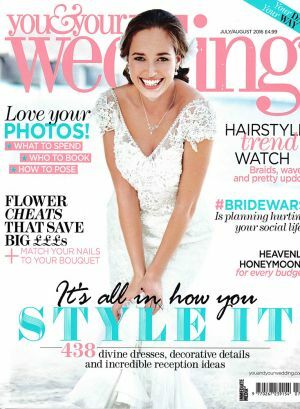 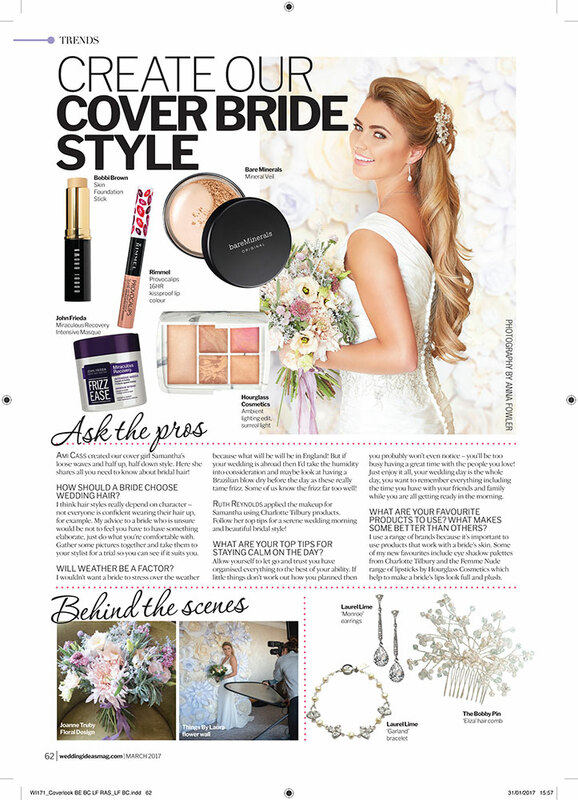 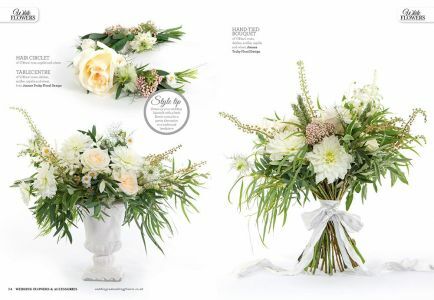 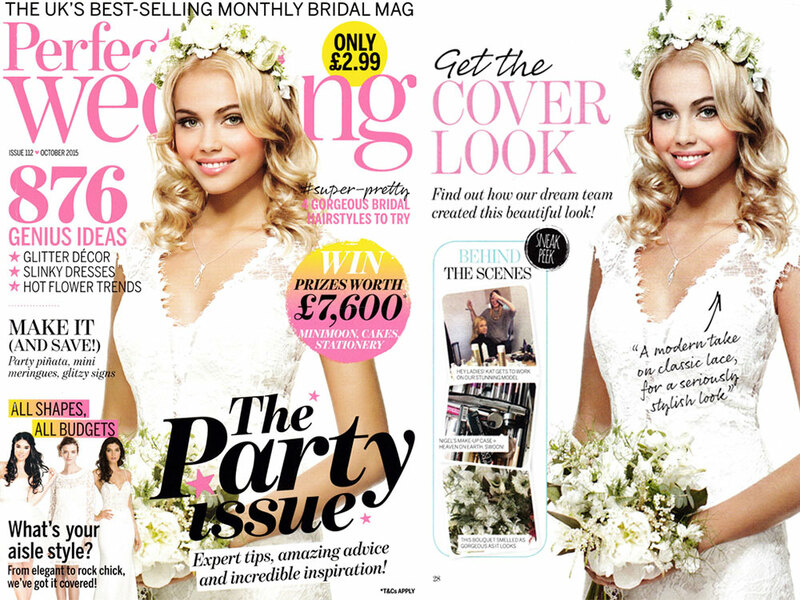 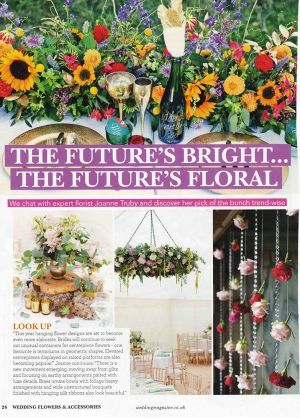 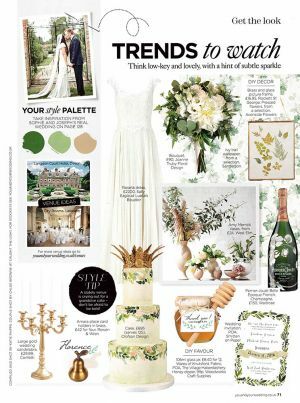 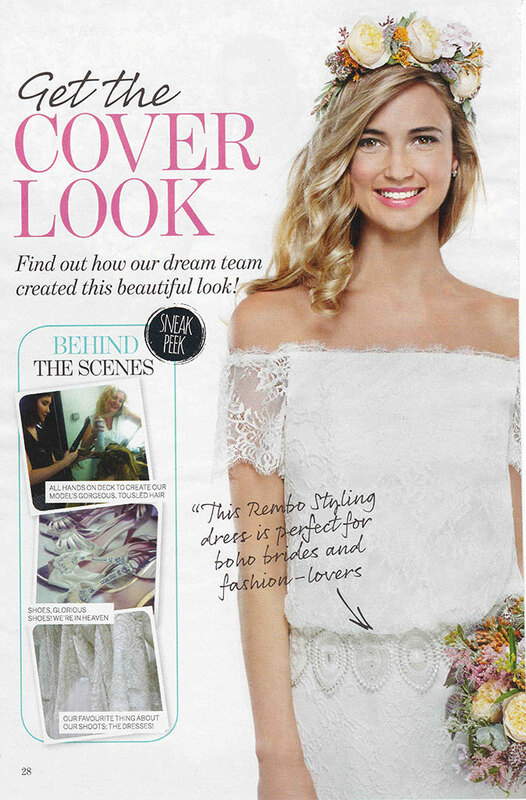 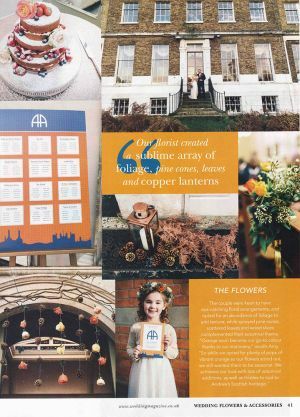 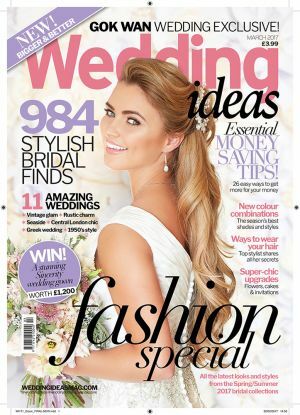 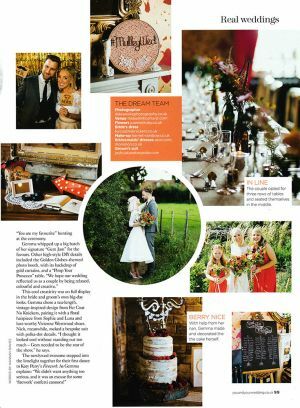 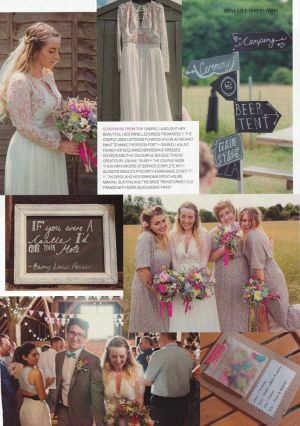 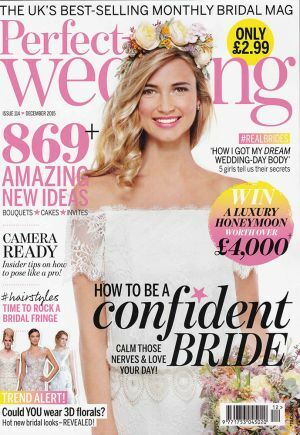 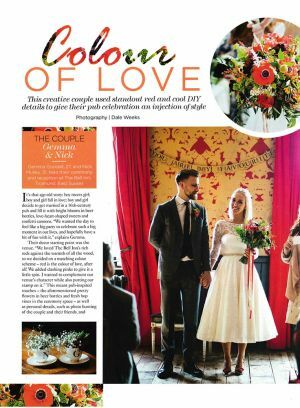 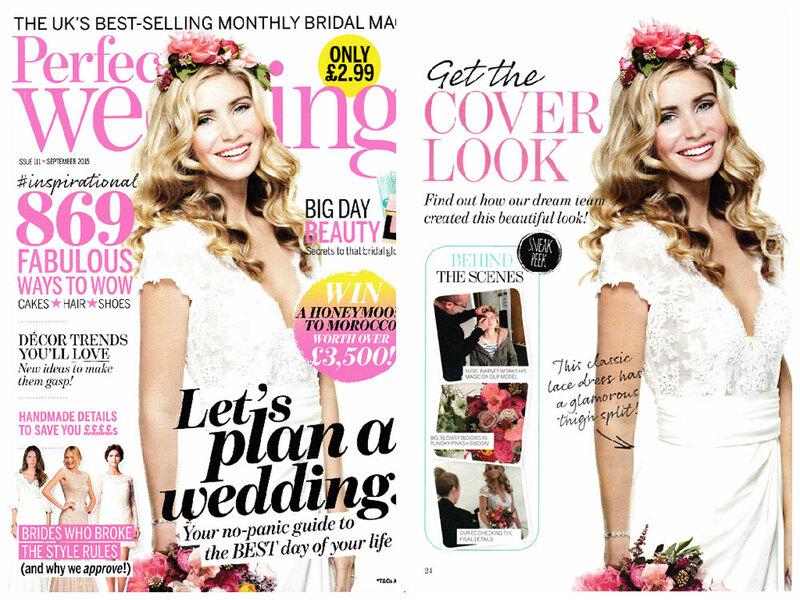 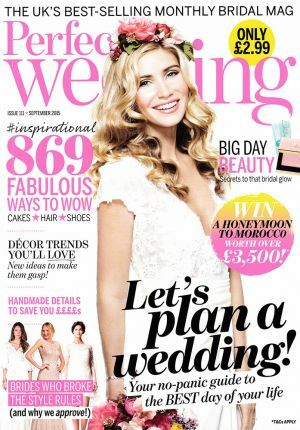 Our work has graced the pages of a number of leading bridal magazines including; Wedding Flowers & Accessories, You & Your Wedding, Wedding Ideas, Wedding Venues and Services, Perfect Wedding, Meridian and the Wealden Times magazine. 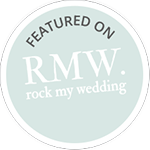 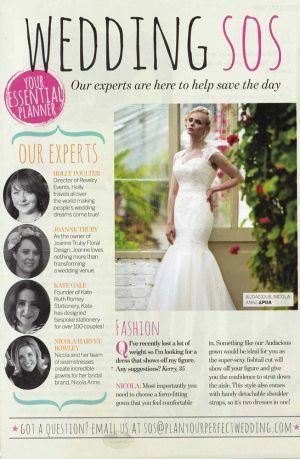 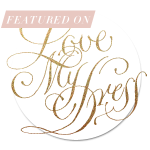 Along with being featured on a number iconic wedding blogs. 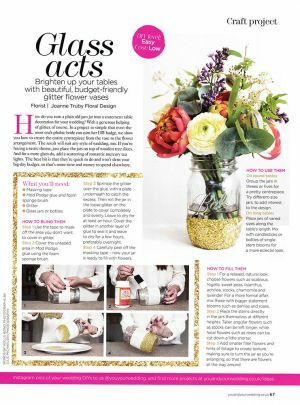 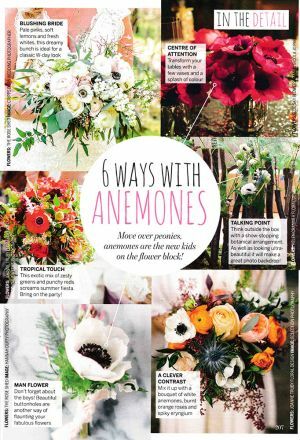 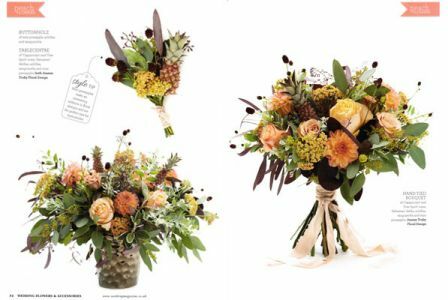 When we’re not busy designing flowers, we love to write about them too, so have also had the pleasure of writing articles for various leading blogs and magazines, offering our expert tips and knowledge on creating unusual floral designs, along with how to incorporate the latest trends into your wedding day blooms. 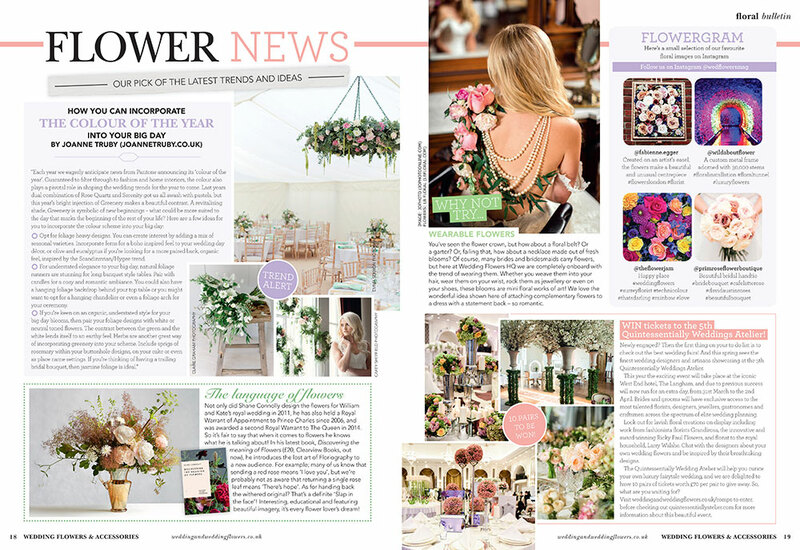 You can browse through our press coverage below. 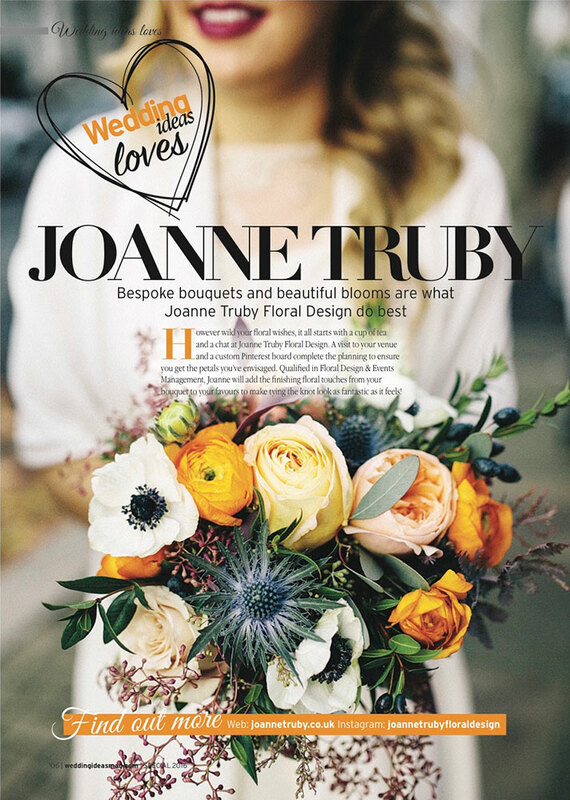 Since establishing the business in 2012, Joanne Truby Floral Design has had the pleasure of working in some of the UK’ top wedding venues and consequently our creative work has been recognised by a variety of prestigious industry awards; In 2013 we were shortlisted for the Hitched Break Through Florist of the Year Award, in 2016 we were a Regional Finalist in the Wedding Industry Awards, and in 2017 we were shortlisted for Best Wedding Florist in the UK Wedding Awards.